Windows XP was first released in late 2001, and the world has significantly changed since its initially launch. Seriously- We’ve had three incrementally better Windows platforms since, and it’s well past time for anyone dragging their feet to upgrade to one of Microsoft’s newer operating systems. 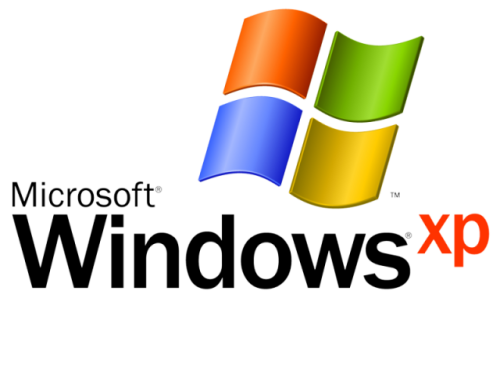 Not only is Windows XP seriously outdated and far less secure than modern versions of Windows, Microsoft will officially stop supporting the eleven year old platform on April 8th, 2014. That means that there will no longer be any more software updates to cover the latest security vulnerabilities, helpful patches, or live tech support when things go off the rails. That’s right, innovators- If your business or home office is still powered by Windows XP and Office 2003, Microsoft is hoping that you’ll upgrade to Office 365 and Windows 7 or 8 well before they pull the plug on the aged software. This gives XP lovers plenty of time to get their technology up to date, but businesses located in Singapore, Indonesia, Korea, New Zealand, Malaysia, Thailand and Vietnam can take advantage of Microsoft’s Get2Modern Contest to leave Windows XP in the dust in style. If your enterprise is based in one of the above nations and you’d to upgrade the business with $6,000 worth of Windows 8 Pro ultrabooks and tablets, a year of Office 365 and help migrating your business to the present, you’ll need to send a video of your “primitive” office here, while explaining to Microsoft why your company wants the major upgrade in 450 words or less. There will be winners and additional prizes in all of the countries that I listed, so there’s no excuse not to try and technologically renovate your offices. You’ve got until June 15th to send your entry to the Get2Modern Contest, and if you’re not based in southeast Asian and you don’t want to let go of your big green start button, just do yourself a favor and grab a copy of Windows 8. It’s a little different than Windows XP, but you’ll quickly learn to love it. Click here to learn more about the Get2Modern Contest, and here to grab a copy of Windows 8 for yourself!